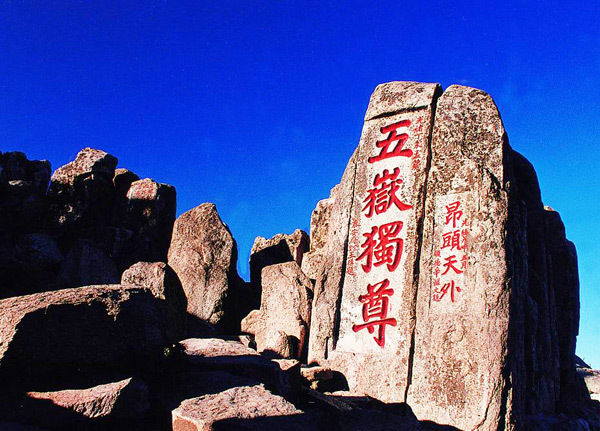 The coastal province Shandong is not only friendly, but also unique. 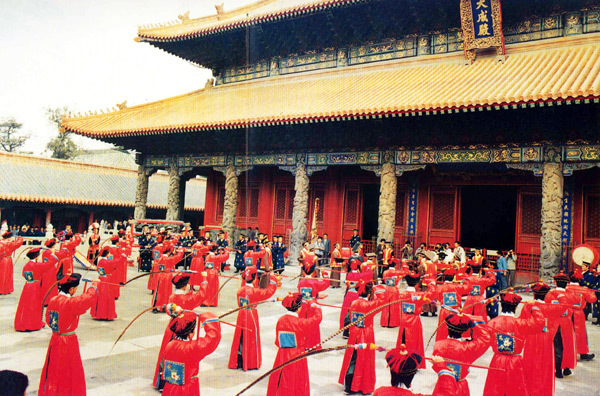 Each city has its own culture, customs and festivals, attracting many visitors to join in the grant events. 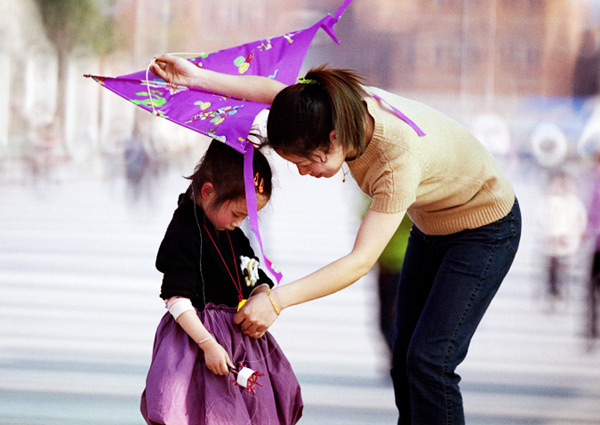 Personally, I like traveling Shandong very much, it is better for 6-8 days’ fun. Time: The second weekend of August. 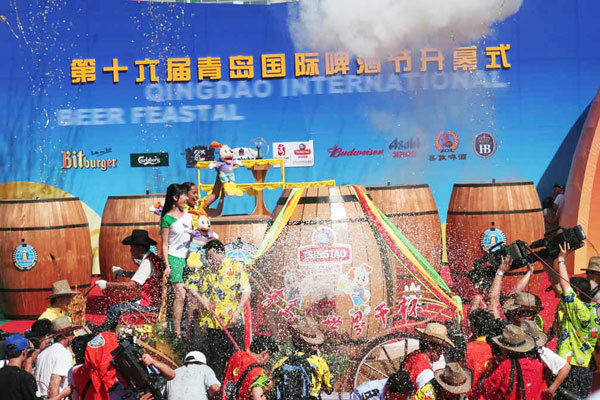 The coming 24th Qingdao International Beer Festival is to be held from August 9 to August 24, 2014. 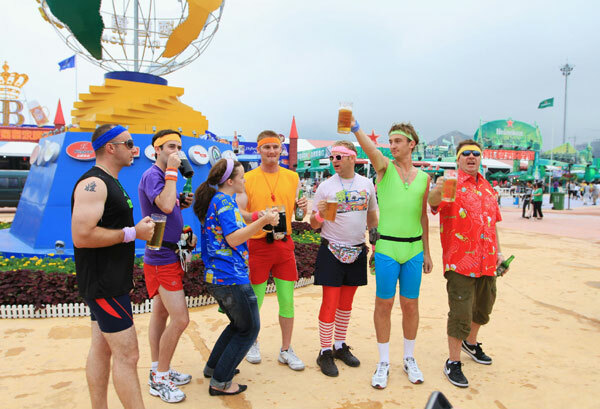 The Qingdao Beer Festival, which started back in 1991, lasts for two weeks and begins with a grand opening ceremony, followed by beer tasting, evening entertainment, drinking competitions, and concluded with a themed final ceremony. Besides beer there’s tons of food, both Chinese and Western, to gorge on when you get the munchies. 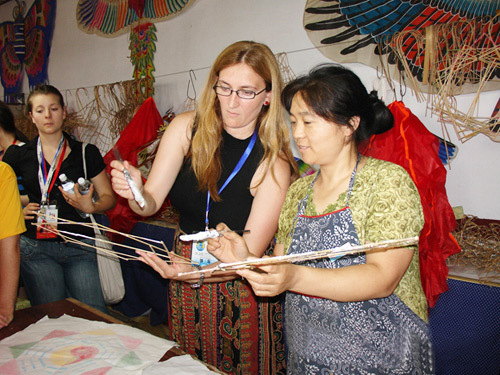 Welcome to Friendly SHANDONG to explore all the best, to experience the unique festival features! 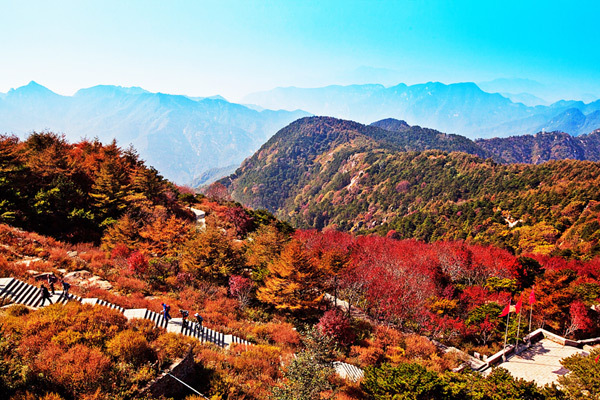 This entry was posted in deals&news, travel guide and tagged 2014 China Travel, Festival, Shandong Province, Shandong Travel by daisy. Bookmark the permalink.